Cardiac dysfunction leading to heart failure can result from anticancer treatments. 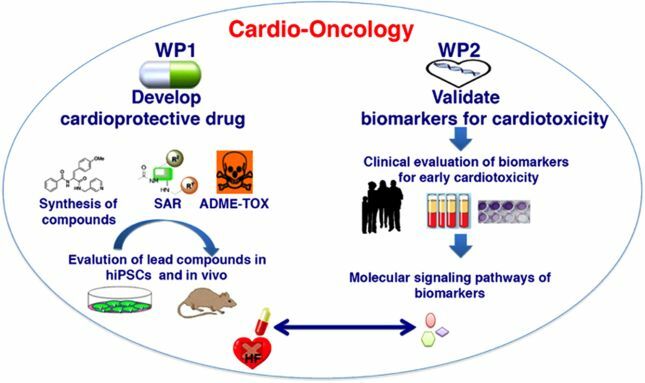 The ultimate goal of the Cardio-Oncology project is to minimize adverse cardiotoxic effects of anticancer treatments, which will enable clinicians to fully exploit the benefits of modern cancer therapy. The development of novel and more effective and safe cardio-protective therapeutics will reduce the risk of mortality and improve quality of life of patients with anticancer drug-induced cardiotoxicity. 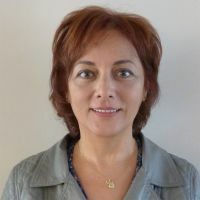 In addition, by identifying novel and reliable biomarkers for early detection of cardiotoxicity, the consortium ensures that treatment with the novel cardio-protective therapeutic will be specifically used in high-risk patient subgroups.